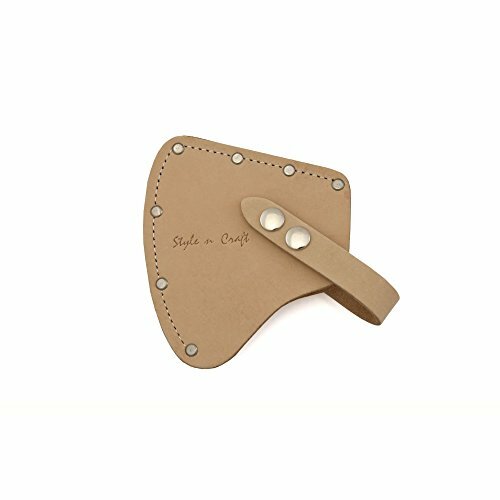 The Style-N-Craft Top Grain Leather Camper's Axe Head Sheath is perfect for protecting the sharp edge of your axe. If you have any questions about this product by Style N Craft, contact us by completing and submitting the form below. If you are looking for a specif part number, please include it with your message.